It only makes sense for Fujifilm to release more mirrorless bodies for its XF system, and it seems the lonely X-Pro1 will soon be getting a younger brother. 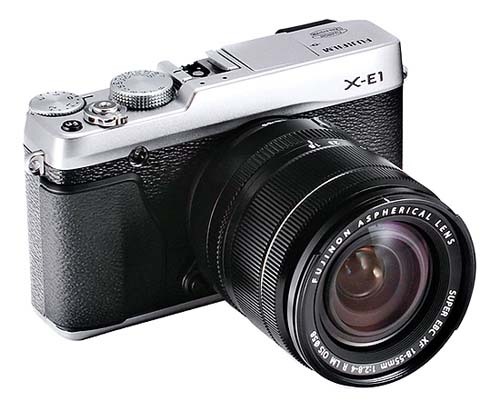 Ahead of Photokina 2012, a new Fujifilm camera has leaked, the X-E1. It looks like a cross between the X-Pro1’s front and the X100’s (you can read our full review here) top. 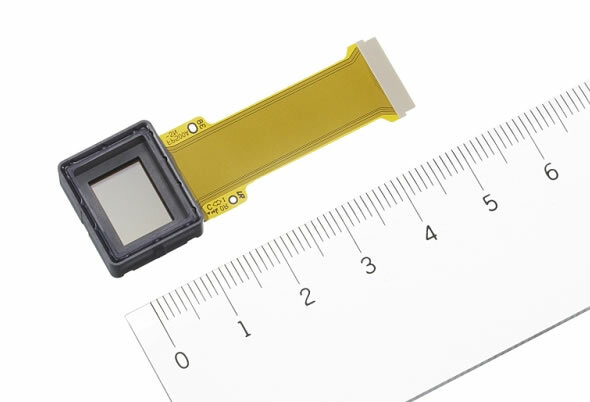 Astute observers will note that there is no hybrid optical/electronic viewfinder, but the viewfinder port in the back it tell-tale of a straight EVF. 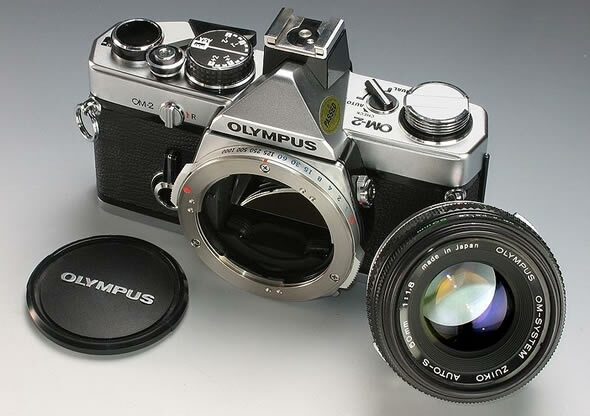 This makes sense as the X-E1 would be the more affordable choice for enthusiasts in comparison to the X-Pro1. 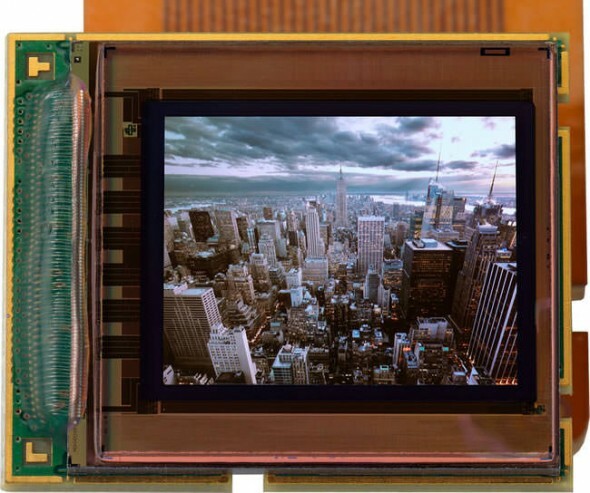 We can also make out a pop-up flash port next to the hot shoe at the top. 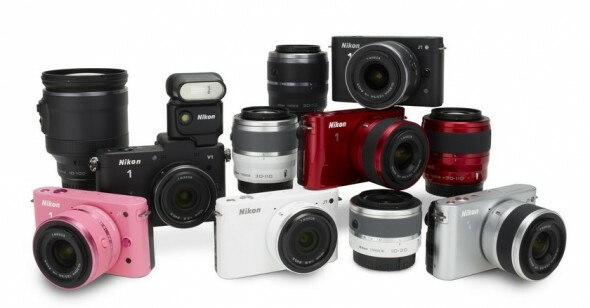 Nikon has finally revealed its duo of mirrorless interchangeable lens cameras, the V1 and J1. We can’t say that the world has been holding its breath for this, as there are already a lot of good choices when it comes to MILCs, but lets take it back from the beginning. 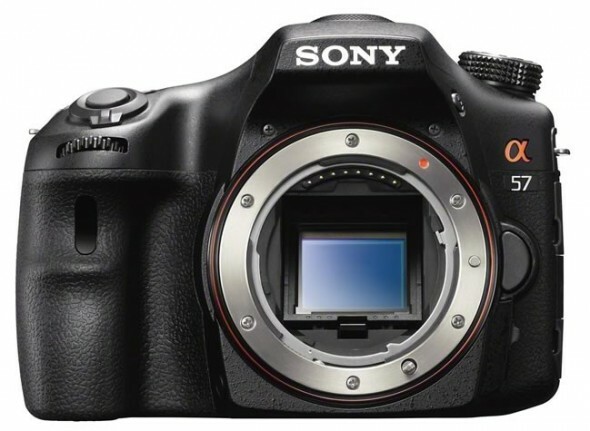 First is the introduction of a new CX sensor/mount (against Nikon’s already existing DX and FX sensors). 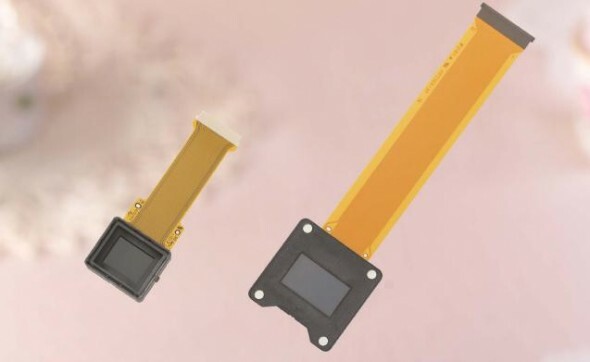 The CX sensor measures 13.2mm x 8.8mm leading to a 2.7x crop factor; the sensor is smaller than the already established Micro Four Thirds 17.3 x 13.0mm (2.0x crop factor) and Sony’s E-mount 23.5mm x 15.6mm (1.5x) sensors. The smaller sensor size is a bit underwhelming, as the Nikon cameras would potentially have worse low-light performance than what’s currently on offer, but would allow Nikon to keep lenses and overall system size smaller than competitors. 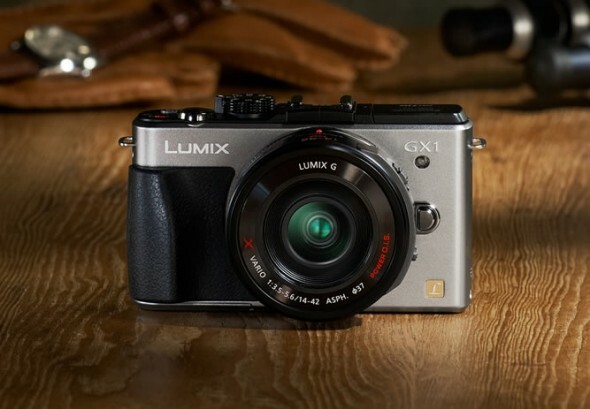 Although Panasonic holds the reins with its new power zoom Lumix G X 14-42mm.